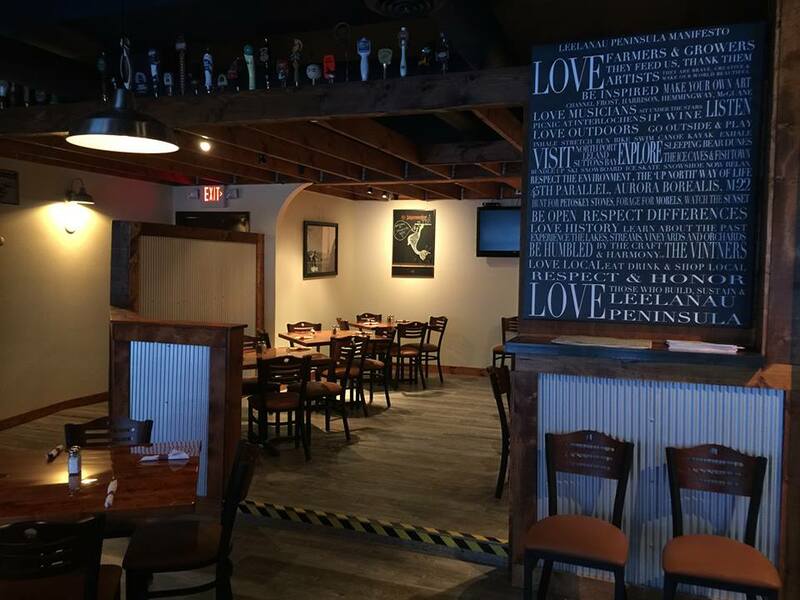 111 N St. Joseph St.
Suttons Bay restaurant serves seafood, burgers, pasta, flatbread pizzas, great beer list and more. Drinks and food menus here. Facebook here.